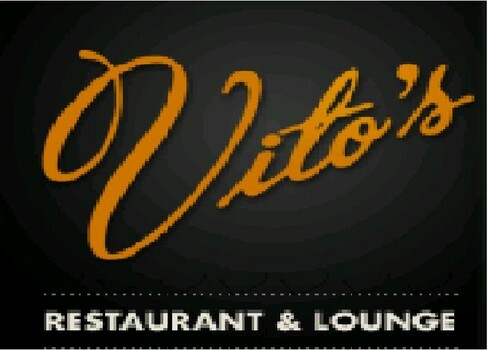 Vito’s is an iconic restaurant and lounge located on First Hill. 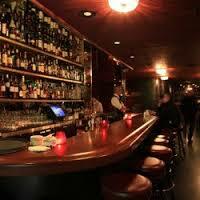 Opened in 1953, it has a history rich in cocktail culture, organized crime and east coast, family style Italian food. In April of 2010, Jeff Scott and Greg Lundgren purchased this Seattle institution and began a major restoration of the space. Their goal is to return Vito’s to the glamor and style of the 1950s, respect its colorful past and set the course for a 21st-century resurrection. Over the years the club has fallen into disrepair and poor alterations. They have replaced the dance floor with a performance space centered around a grand piano, with lounge singers, jazz trios and Lynchian curiosities that will dazzle and entertain into the early morning.